Lot includes 6,795sqft building and 6,273sqft parking lot. Property is walking distance to the crossroads and sprint center. Building has a showroom floor, offices, warehouse with overhead door and a workshop. New 7-1/2 ton HVAC unit was installed over office spaces in June of 2018. New furnace installed over sales counter in December 2017. New roof installed over repair shop in May 2017. 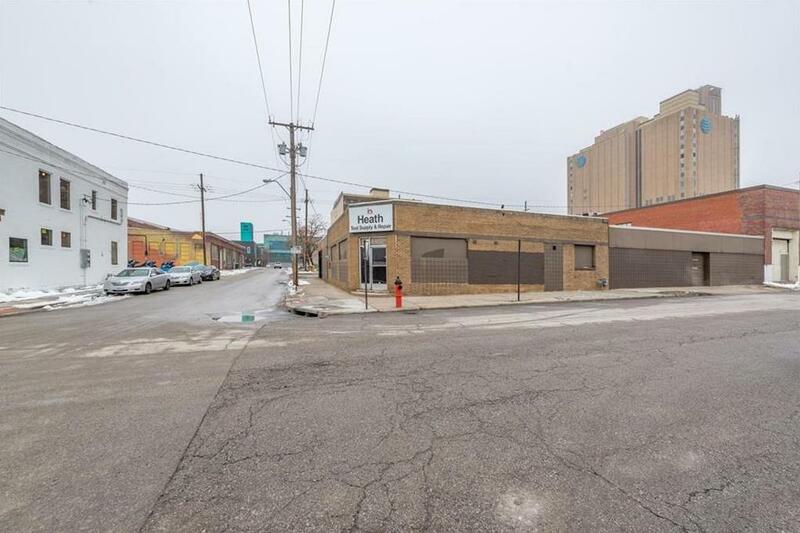 518 E 16th Street (MLS #2144836) is a commercial listing located in Kansas City, MO. This property was listed on 01/18/2019 and has been priced for sale at $1,800,000. Nearby zip codes are 64105, 64106, 64109, 64116 and 64127. This property neighbors other cities such as Blue Springs and North Kansas City.